Or if you don't celebrate Passover, then happy friday! 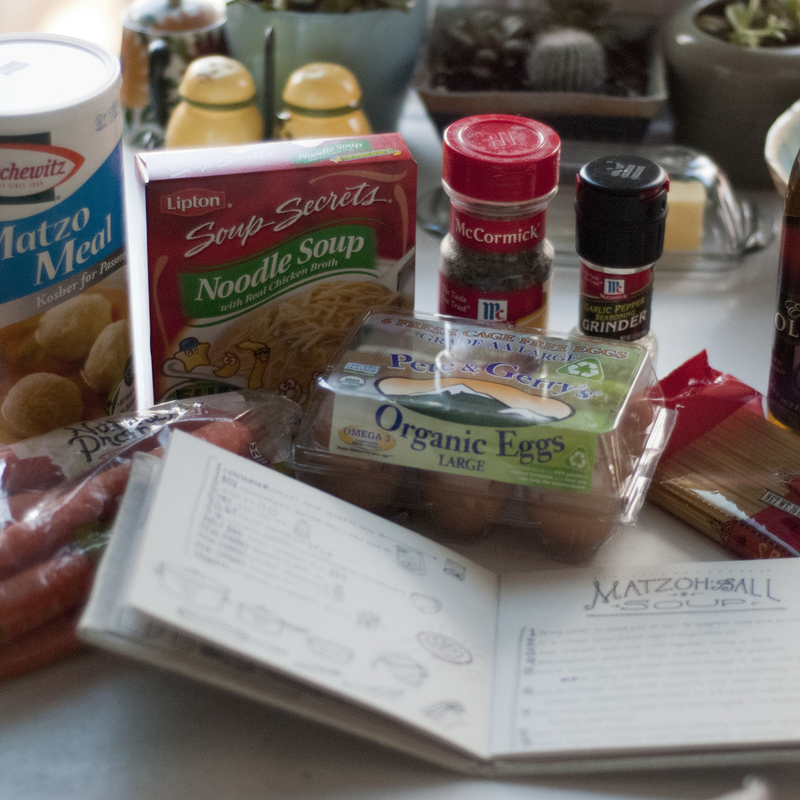 So I didn't particularly do anything for Passover this year except the food part. Which, other than the spending time with family and friends part, is clearly the best. 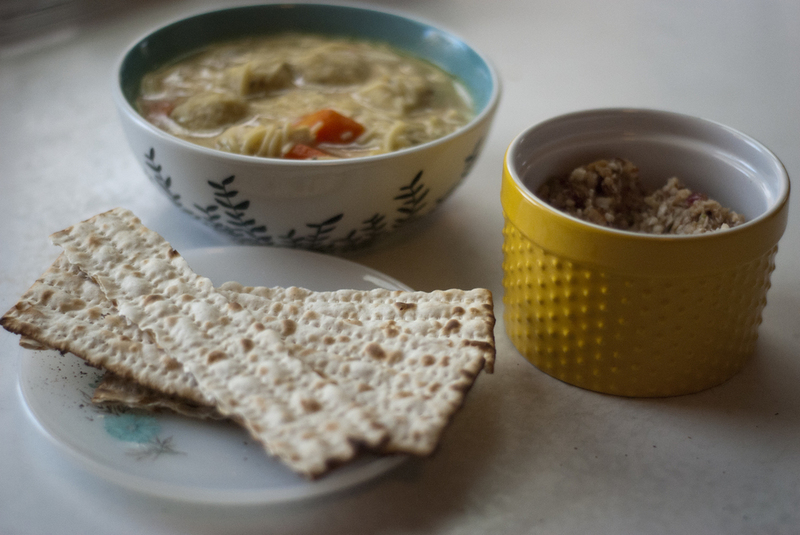 I used my Matzah Ball Soup recipe from my home cooking book & also my mom's basic recipe/guidelines for making Charoset for my Matzah and it was ridiculously delicious. Charoset may not look the prettiest but I seriously can't get enough. Who wouldn't like apples, honey, cinnamon, and almonds? All good things in my book. And Matzoh Ball soup is always a good choice. Sidenote : how cute are my new succulents & cacti from Massart's sale the other day? They're teeny tiny & planted in a little soda fired bowl I made last year. Hope you all had an excellent week & Happy Friday!! A lot of exciting stuff has been going on lately in my art world and I can't wait to share it with you all over the next few weeks//months.